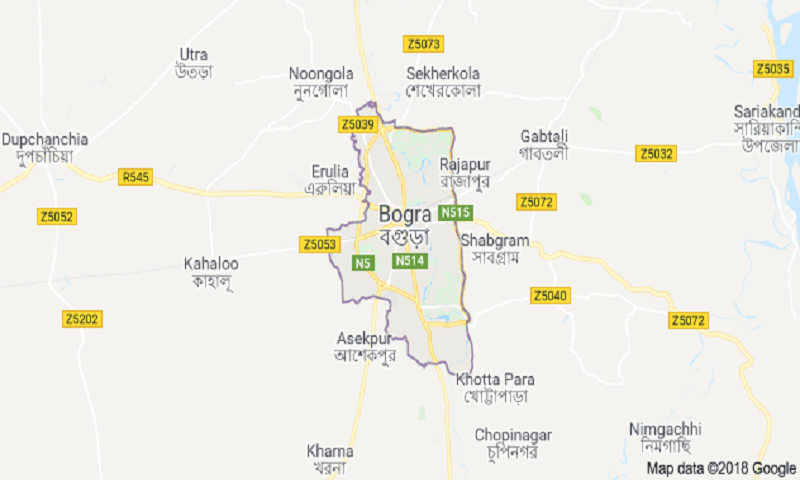 A female construction worker was stabbed to death by miscreants at Kalikapur in Nandigram upazila early Friday, reports UNB. The deceased was identified as Kironi, 45, wife of Suresh Chandra of the village. A group of miscreants swooped on the house of Kironi around 12 am and stabbed her indiscriminately in her sleep, leaving her injured, said Nasir Uddin, officer-in-charge of Nandigram Police Station. She was taken to Bogura Shaheed Ziaur Rahman Medical College Hospital where she succumbed to her injuries around 4 am. Police arrested Suresh Chandra in this connection. The motive behind the killing could not be known yet.